32 days of Duolingo Norwegian: $)^* just got serious! 32 Days! What started out as a whim has quietly become a ‘thing’ — crazy to think that it’s been a month since I started Norwegian. Up until this point, it’s really only taken about 5 minutes to get enough experience points to meet my daily quota, but I’ve recently discovered a ‘settings’ button that I hadn’t noticed before and I’ve now raised my daily quota to 30xp. It’s still not much of a task and I’m thoroughly enjoying the ride and genuinely looking forward to my daily ‘study break’— not wanting to break my streak is a bonus motivator, and the way that Duolingo is set up, it’s easy to balance taking a little bite of a new unit with practicing old content. Duolingo humour continues with random phrases like “She is leaving him” and “Are you wearing underwear?” that are good for a chuckle every now and then when you figure out the sentence. I can’t wait for the Christmas break— getting through the rest of the Duolingo course and starting some audio/visual practice will be a fun project for the holidays! The Norwegian streak is still alive! 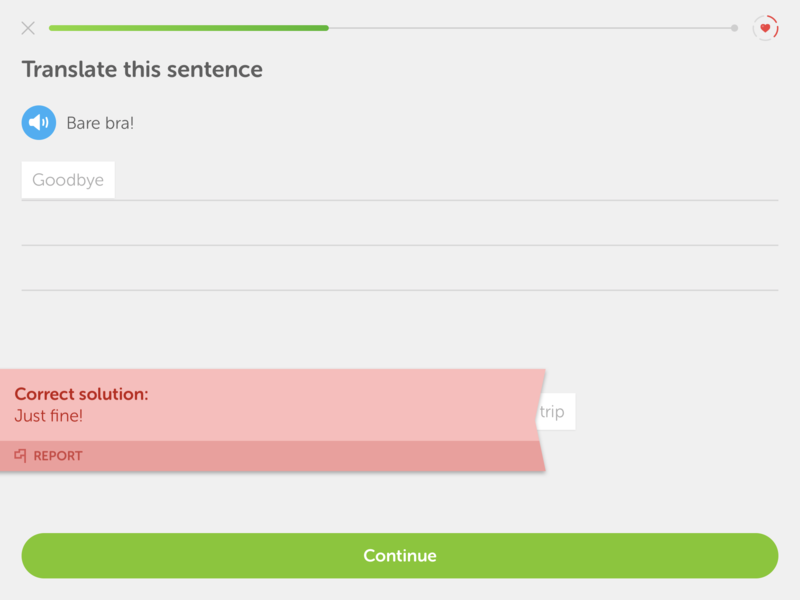 After three weeks, I can see that whoever designed this Duolingo course has a charming sense of humour, teaching you with phrases like “My wife doesn’t love me” or “Your bear drinks beer” (Bjørnen din drikker øl–see below). 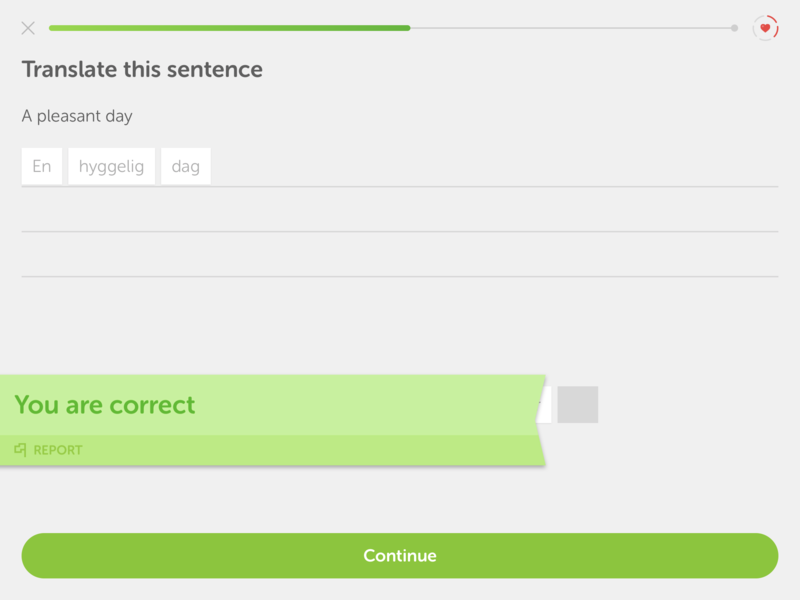 Norwegian Duolingo day 15: vi liker Norsk! My Norwegian Duolingo streak is now at 15 days and I think I’m getting close to being “all in”. Apart from putting in a few minutes with the app, I’ve found myself checking out what kinds of Norwegian books and music are on the shelves at the library. 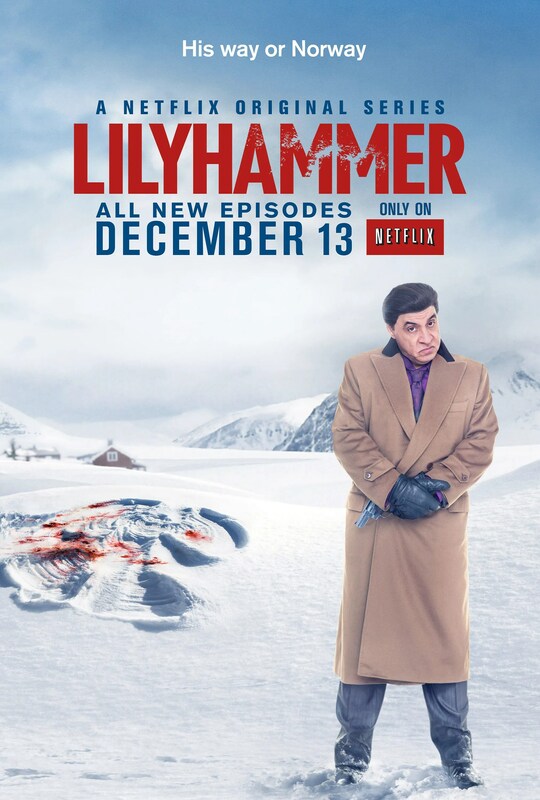 Looking for something online, I googled “Norwegian comedy” and found a show called “Vikingane” that was dubbed as “Game of thrones meets Monty Python”. I never really got into Game of Thrones, but I *loved* Monty Python when I was younger so I was intrigued by the description. The first clip I found on youtube didn’t disappoint with this scene with the leader messing up an important ceremony because he isn’t much of an archer. As I skimmed through the Youtube results, I stumbled upon the fact that they actually filmed the show in *both* English and Norwegian. The English version of season one is on Netflix (called “Norsemen”), and I think they’re on either season two or three online with the Norwegian version (Vikingane). The Norwegian trailer below even included subtitles, so it will be a valuable media resource to come back to in the future. 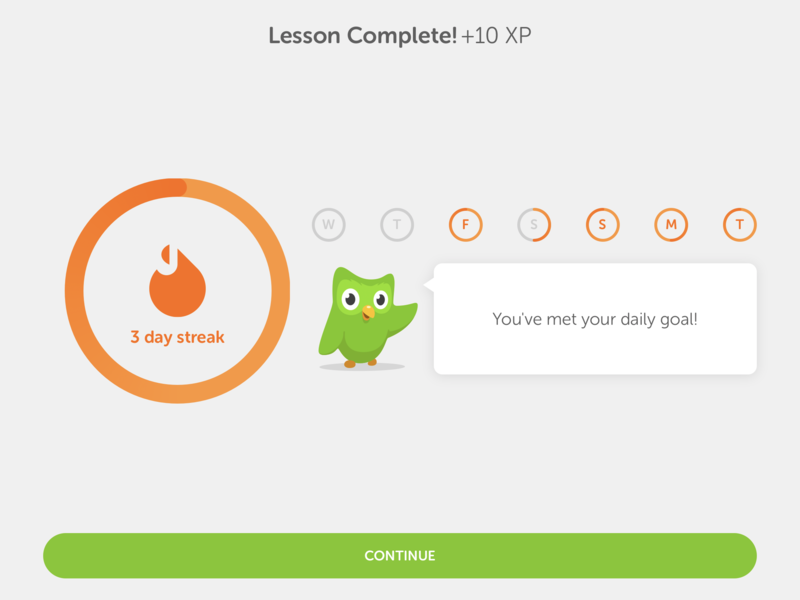 A ‘log’ post of the truest sense: True to their promise, Duolingo makes a game out of the language learning process at makes it engaging (fun?) enough to keep you coming back. I’m at a 9-day streak now and starting to wonder if Norwegian is charming me enough to finish the whole Norwegian Duolingo course. A few random pictures below and a video that was just a test of something I’d always wanted to figure out (screen capture of ipad into quicktime video).